Set your tastebuds to stun, the fifth annual Weekend of Tartness returns to The Scratch in 2018 with a dazzling celebration of sour beers on December 8 and 9, plus a special preview evening on the Friday. 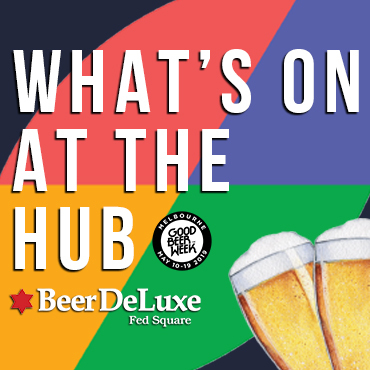 Across the weekend, the Brisbane bar will be pouring lambics, Berliner Weisses, hoppy sours, Bretted pales, fermented fruit beers, wild ciders, barrel-aged goodness, blends and more. The team behind The Scratch have, once again, put together one terrific, out of the world video for the weekend and you can check that out here.